Now that vacation time is over and children are back in school, weekdays are again reserved for school work. The only time left to engage in some quality family fun is during weekends. For many families, Sundays are dedicated for church and other activities that will not entail much physical exertion since the next day is again school day. That leaves us with Saturday. This is the day when hard work for a school week has just ended and the start of a new school week is still a day away. Just the perfect day to open a Breeze Sige Sabado Playbox. Breeze launched its Sige Sabado Movement for the purpose of encouraging moms to dedicate Saturdays to be with their kids. It is about creating lasting memories through fun bonding activities. It is about letting kids be kids in the name of active play and experiential learning.It is about not being afraid to get dirty or having clothes stained knowing that Breeze with its strong stain removal power is at stand-by. No one can fault mothers about this valid concern considering that the burden of stain removal usually falls on them. 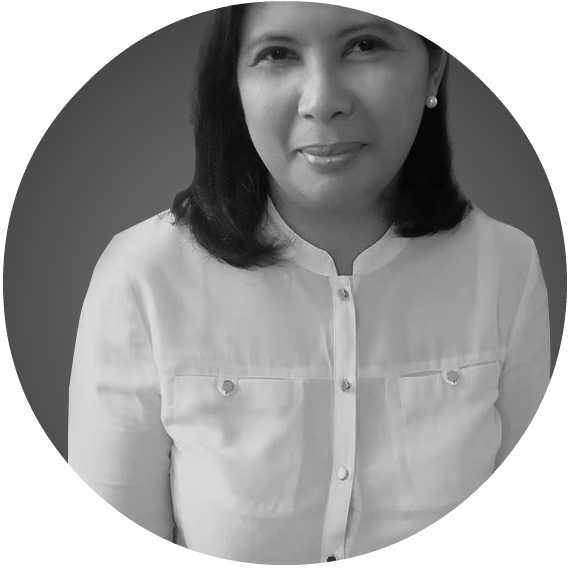 Sige Sabado encourages parents and children to have fun through activities that will make them move, think, and create together. 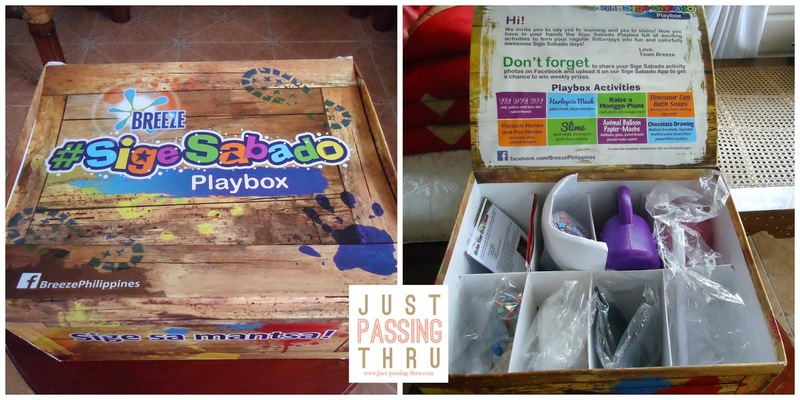 Breeze has taken the initiative to start the habit through its Sige Sabado Playbox. In this box are materials needed to complete at least 8 "Sabado projects". My youngest daughter and I will do one every Saturday, the results of which I hope to show in her arts and crafts blog very soon. It has been said over and over again that the number one gift we can give family is time. When parents spend time with their children, they form the foundation of learning, confidence, and love. When children are all grown-up, time is something that parents would ask of them as well. Giving time is the ultimate expression of love and gratitude. Each of us is given one life with the same number of hours everyday. How can some people accomplish so much while others so little given the same time? Probably it all boils down to priorities. As a mother, family is my priority but I know I need to exert more effort to show that, by taking time to play with my children and to be comfortable in the "art of doing nothing" with my husband. That said, it is not enough that I am almost always at home being a work-at-home mom. I need to turn off the computer once in a while to listen to them and yes, to get dirty with them as I throw all caution to the wind. I've made plans with my children this weekend, how about you?